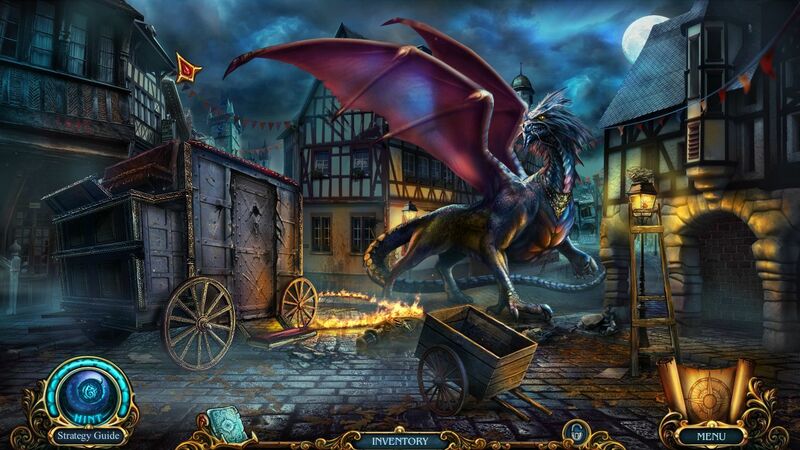 Unmask the true villain in this hidden-object game. Is there a better alternative to Chimeras: Tune of Revenge? Is Chimeras: Tune of Revenge really the best app in Puzzle category? Will Chimeras: Tune of Revenge work good on macOS 10.13.4? In Chimeras: Tune of Revenge, a mysterious organ grinder appears during a celebration, selling fortune cards for a penny. When the first victim falls prey to a mysterious beast, you rush to discover who this organ grinder is and what he wants. He claims revenge for the death of an innocent man, but what really happened on that day thirteen years ago? And who is trying to cover it up? A web of lies and deceit await you in this darkened city that was once so full of happiness. Uncover the truth and unmask the true villain in Chimeras: Tune of Revenge, a thrilling hidden-object puzzle/adventure game. Chimeras: Tune of Revenge needs a review. Be the first to review this app and get the discussion started! Chimeras: Tune of Revenge needs a rating. Be the first to rate this app and get the discussion started!